Curling Canada recognizes the need for a National Curling Umpires Certification Program. Accordingly, standard guidelines for the training and development of curling umpires who will be capable of officiating at provincial or national competitions have been developed. The Umpire Courses have been designed not only to train umpires but also to make players and coaches more knowledgeable about the officiating system and the rules of the game. 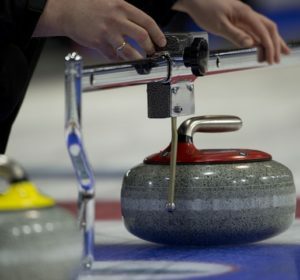 Most courses in Saskatchewan are held yearly in curling communities that are hosting Provincial/National events. Please contact the CURLSASK Office or the Highland Curling Club to register.